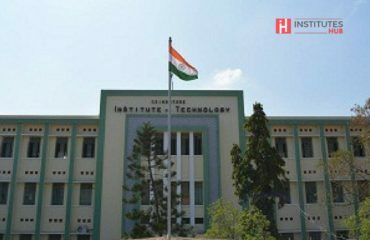 Vellore Institute of Technology was established with the aim of providing quality higher education on par with international standards. 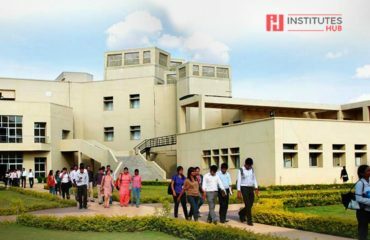 It persistently seeks and adopts innovative methods to improve the quality of higher education on a consistent basis. 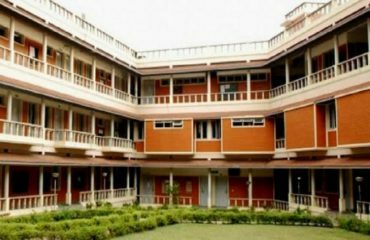 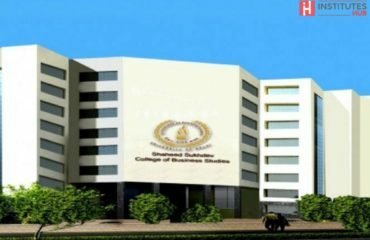 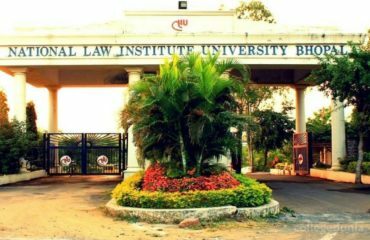 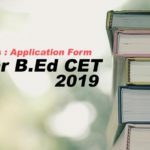 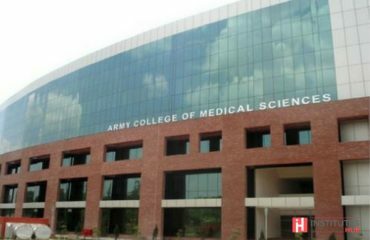 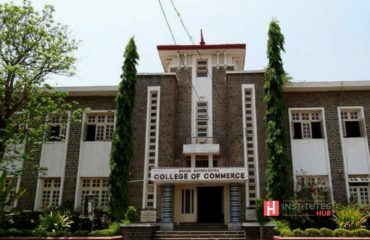 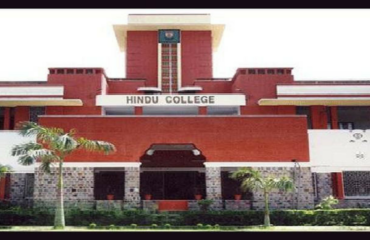 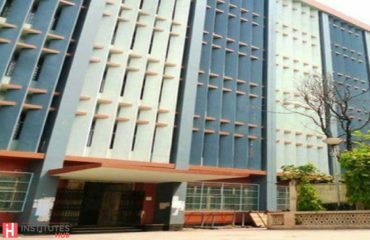 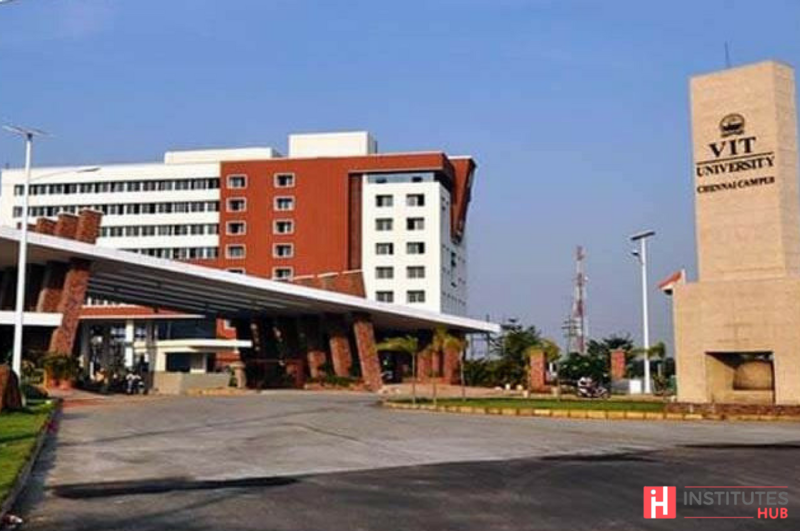 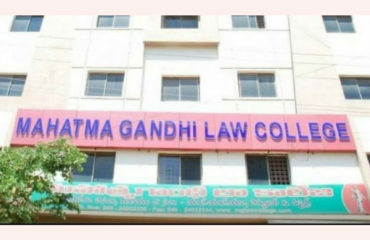 It was established under Section 3 of the University Grants Commission (UGC) Act, 1956, and was founded in 1984 as a self-financing institution called the Vellore Engineering College. 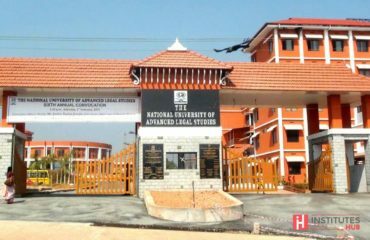 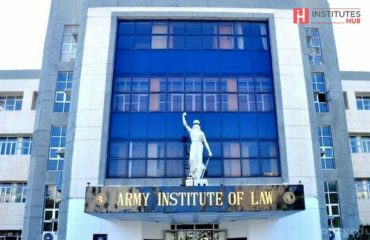 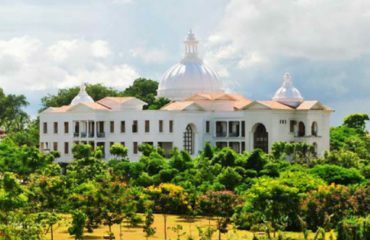 The University is headed by its founder and Chancellor, Dr. G. Viswanathan, a former Parliamentarian and Minister in the Tamil Nadu Government. 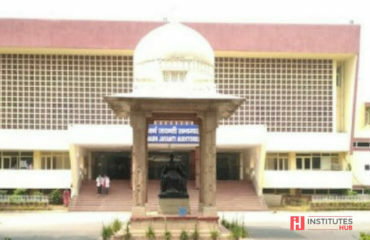 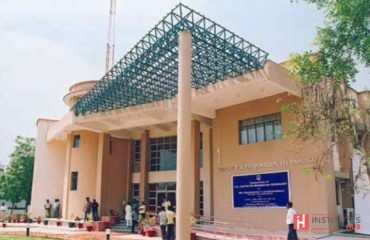 Vellore Institute of Technology admits students on the basis of merit through an online entrance exam. 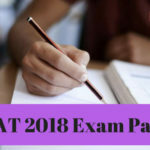 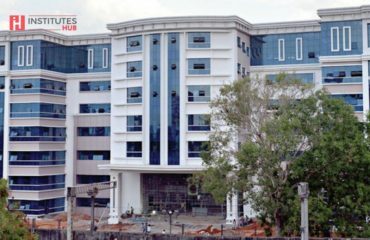 VIT organizes its own entrance exam, called the Vellore Institute of Technology Engineering Entrance Examination (VITEEE). 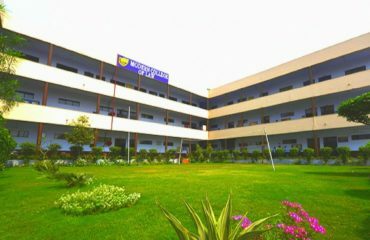 It is conducted every year in the month of April and May. 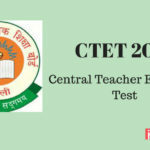 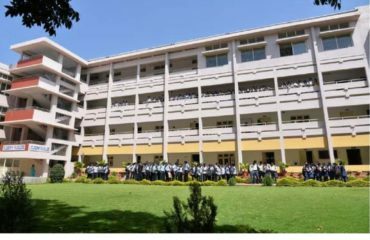 In 2015, over two lakh students or two hundred thousand students appeared for the entrance examination. 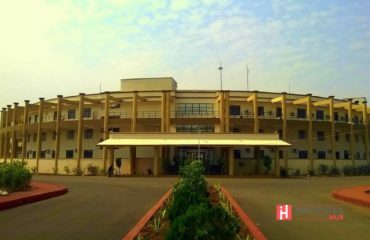 From the dawn of this University, it has always envisioned to evolve as an institution with international standard. 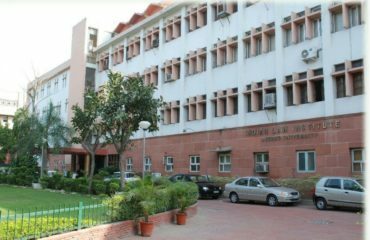 Internationalization started with the admission of foreign students followed by international MoUs. 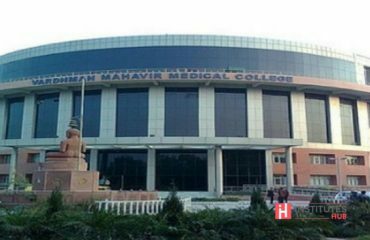 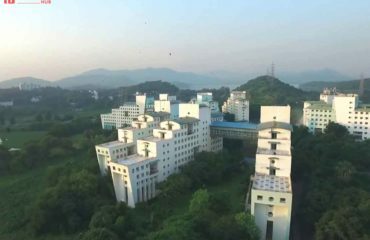 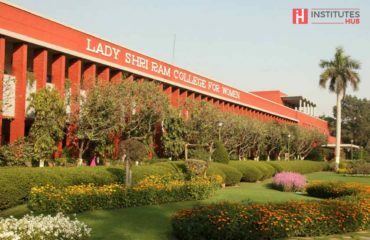 The college has about 200 MoUs so far and has the most number of MoUs with Chinese college in the whole of India. 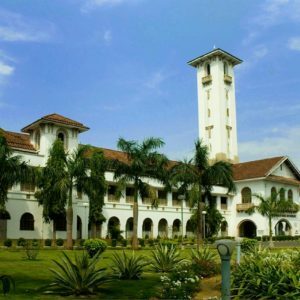 Vibrance – a national-level two-day cultural and sports festival is by far the largest cultural festival of VIT Chennai and since its inception has served as a pioneer of art and culture for the youth. 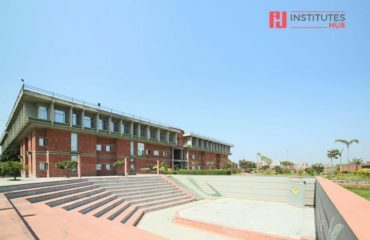 Co-curricular and extracurricular activities are planned and executed through a number of associations, clubs, societies and student chapters of professional bodies. 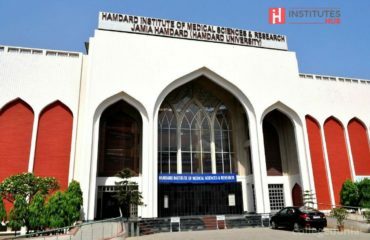 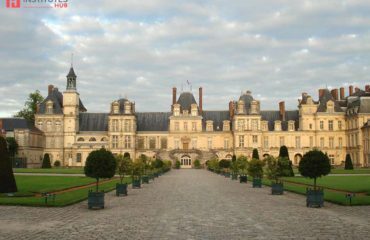 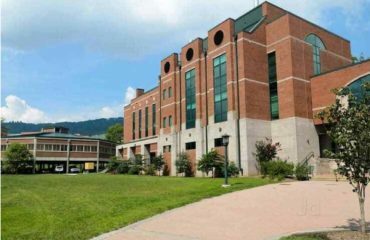 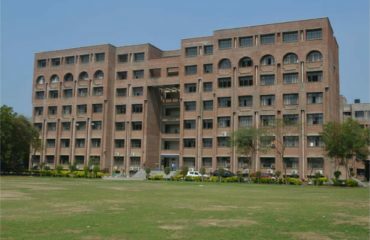 They are owned and managed by representatives of students and are monitored by the faculty in-charge. 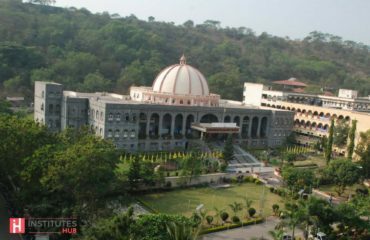 AutomoVITe Club is one among the other technical clubs of VIT university. 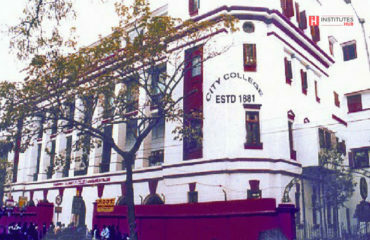 CIVITEK is The Civil Engineering Club at VIT Chennai. 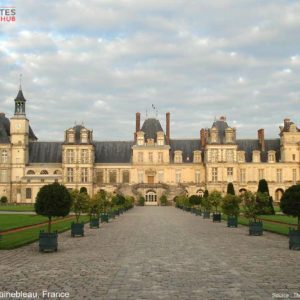 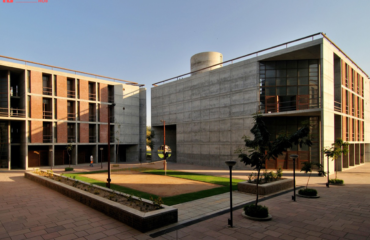 It focuses on concepts and principles in the built environment, as well as on the technological process. 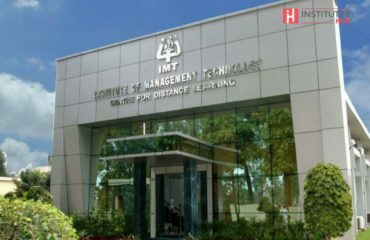 M.Tech Computer Science & Engineering with specialization in Cloud Computing. 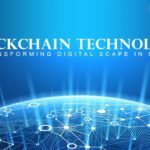 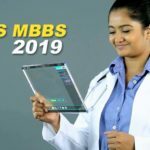 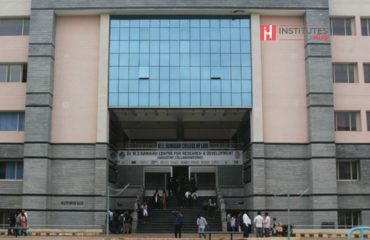 M.Tech Computer Science & Engineering with specialization in Big Data Analysis. 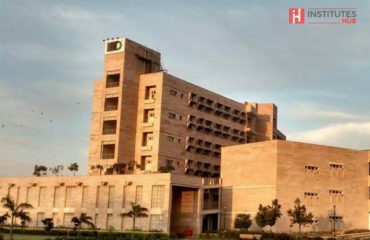 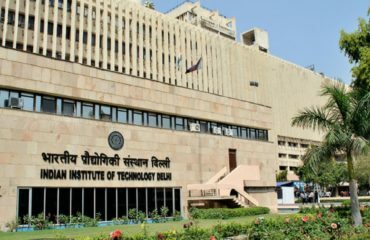 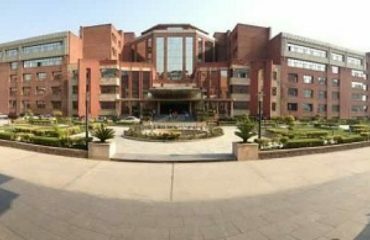 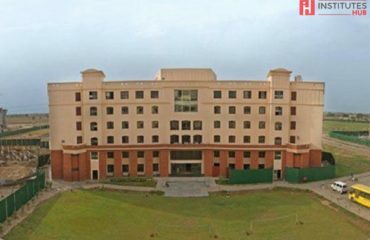 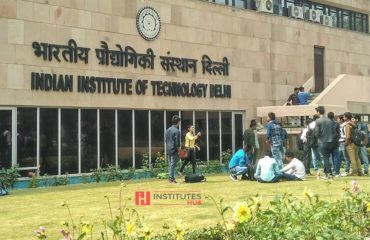 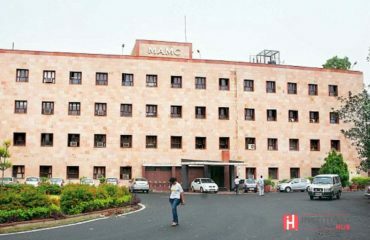 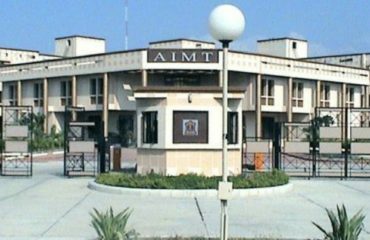 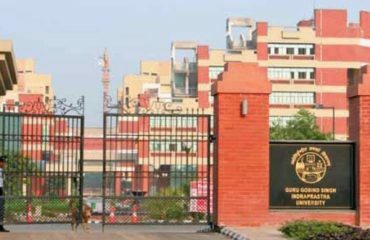 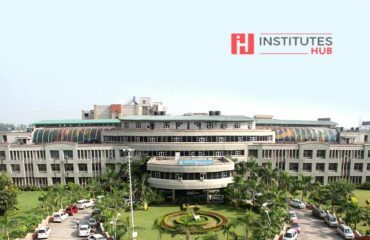 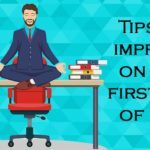 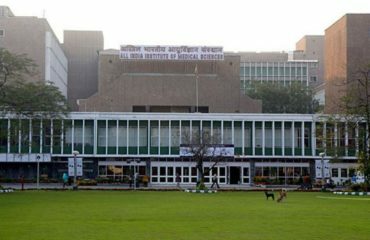 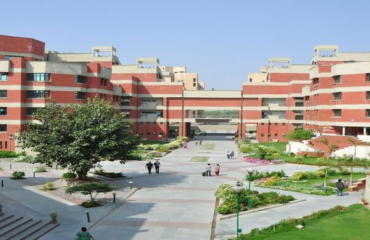 A premier institute in imparting scientific, and technical education and research, The Indian Institute of Technology Delhi (IITD) is ranked highly, in the world QS rankings. 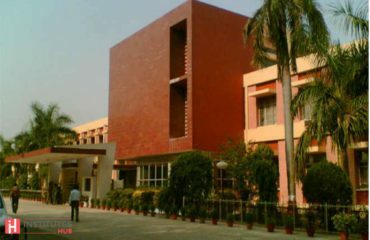 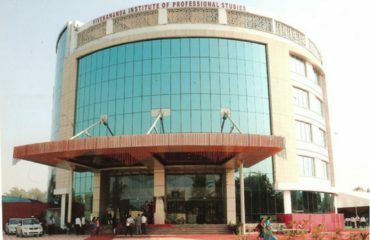 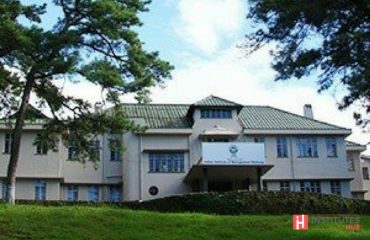 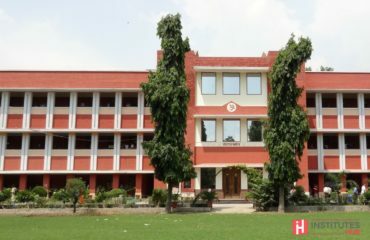 Vivekananda Institute of Professional Studies (VIPS) is in Pitampura, New Delhi, India. 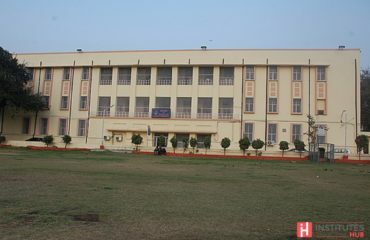 It is affiliated with Guru Gobind Singh Indraprastha University (GGSIPU). 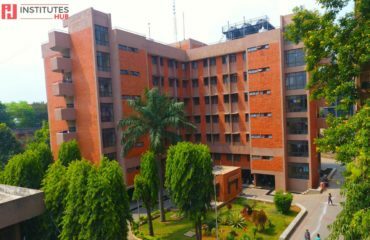 Admission to VIPS is through the Common Entrance Test (CET) conducted by Guru Gobind Singh Indraprastha University. 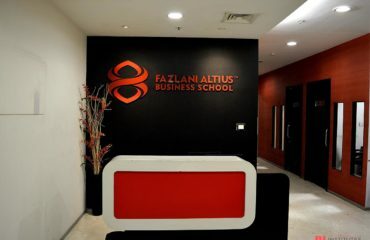 Fazlani Altius Business School is an institute aiming industry-academia education. 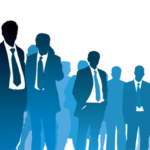 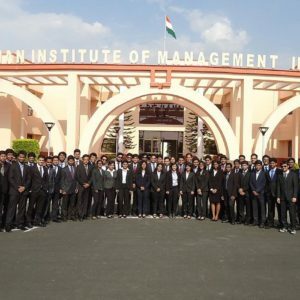 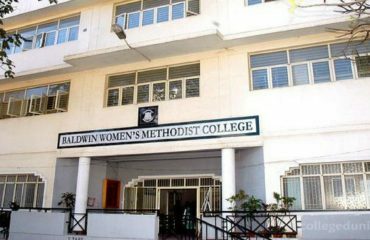 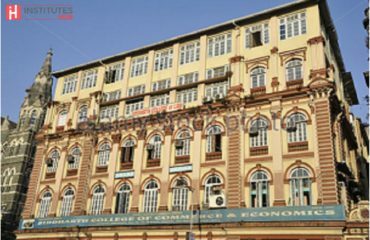 Based in Mumbai, it provides a range of management and employment programmes for students. 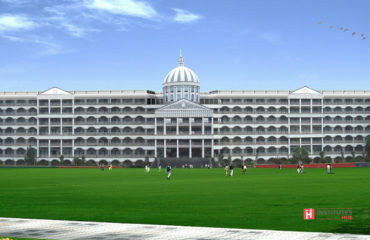 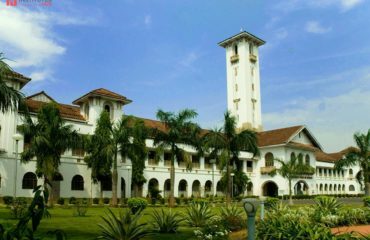 Sri Kumaran Pre-University College, since its inception in 1990 has remained steadfast to one central commitment to provide a balanced comprehensive education in science and commerce. 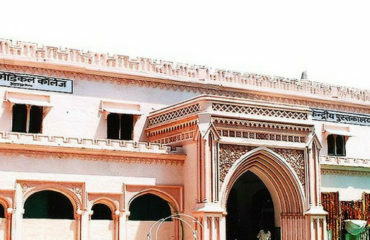 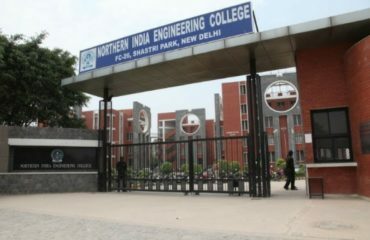 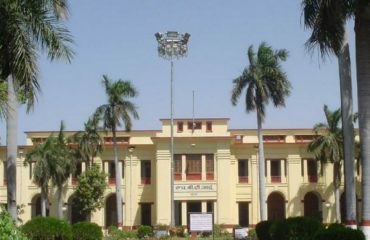 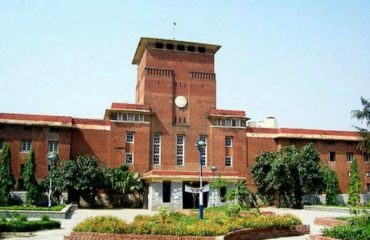 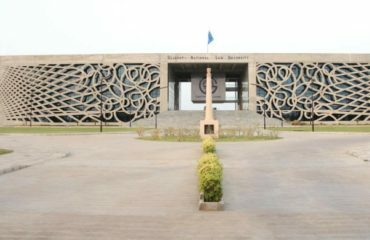 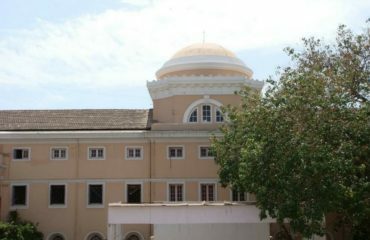 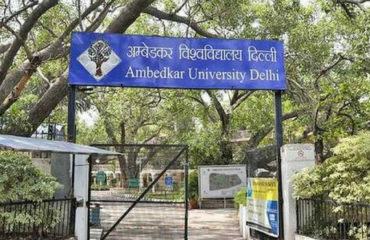 Dr. B. R. Ambedkar University Delhi (Ambedkar University Delhi or AUD) was established by the Government of the NCT of Delhi through an Act of the State Legislature in 2007. 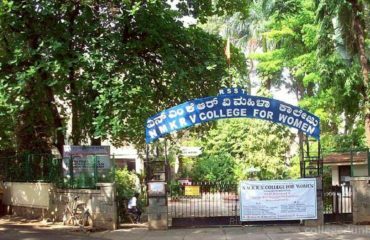 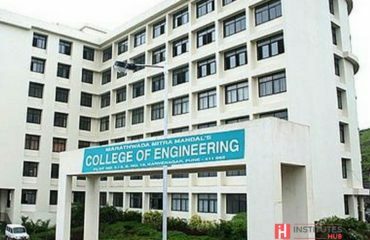 AMC Engineering College was established under the Paramahamsa Foundation Trust and located in Bannerghatta National park road. 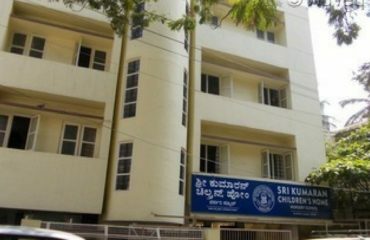 Paramahamsa Foundation Trust was established in the year 1983 by Dr. K.R.Paramahamsa. 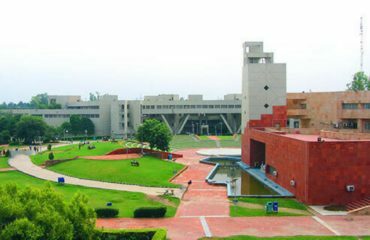 BS Business School set in IT and financial city of Gurgaon, accomplishing its goal to prepare new class managers for the competitive world. 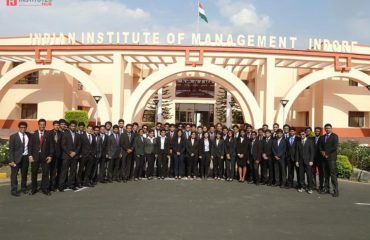 Providing management education since 1995. 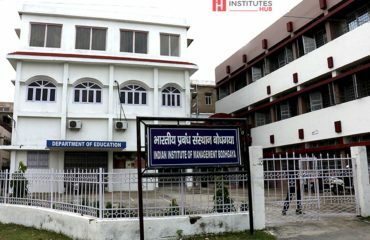 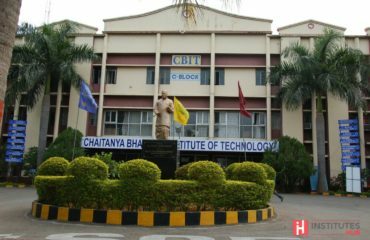 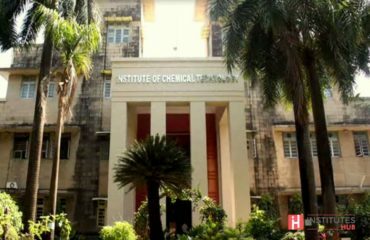 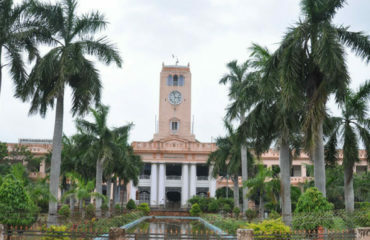 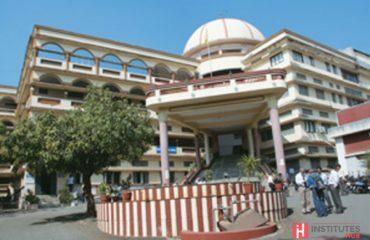 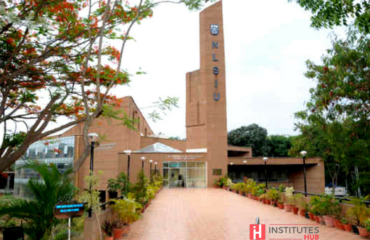 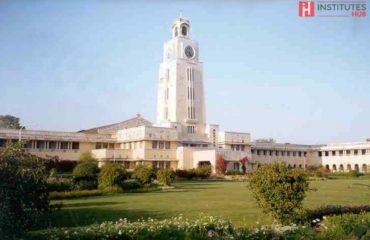 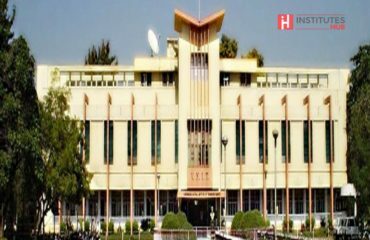 Indian Institute of Technology is the first IIT's to be established in 1951 after the independence of India. 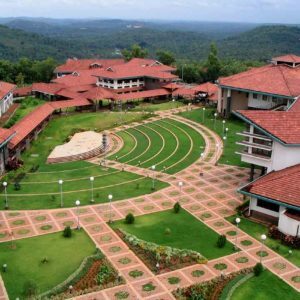 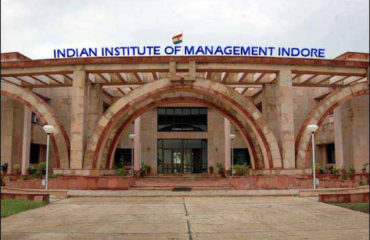 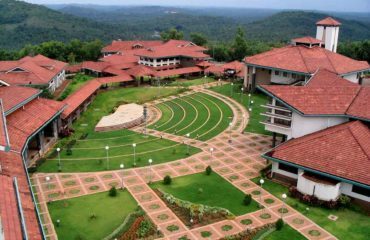 IIM Kozhikode is the fifth IIM to be established.It is the only IIM. 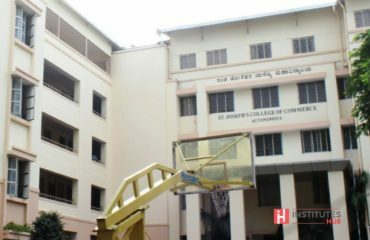 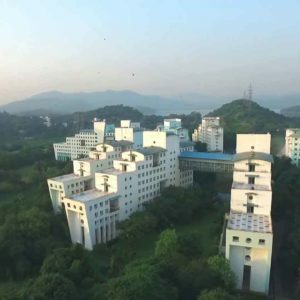 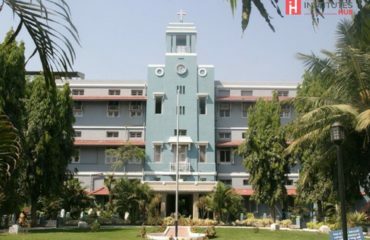 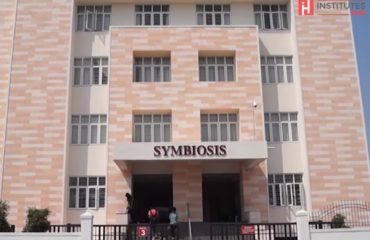 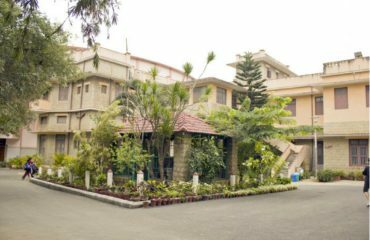 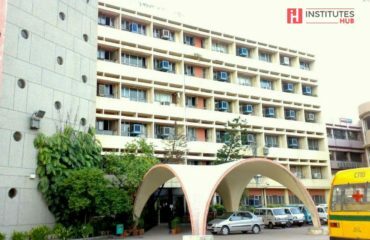 The campus houses 13 hostels to house around 800 students.